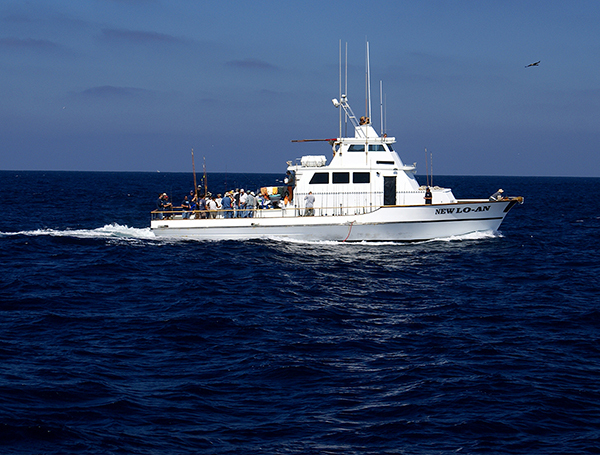 18 cow Bluefin this trip. 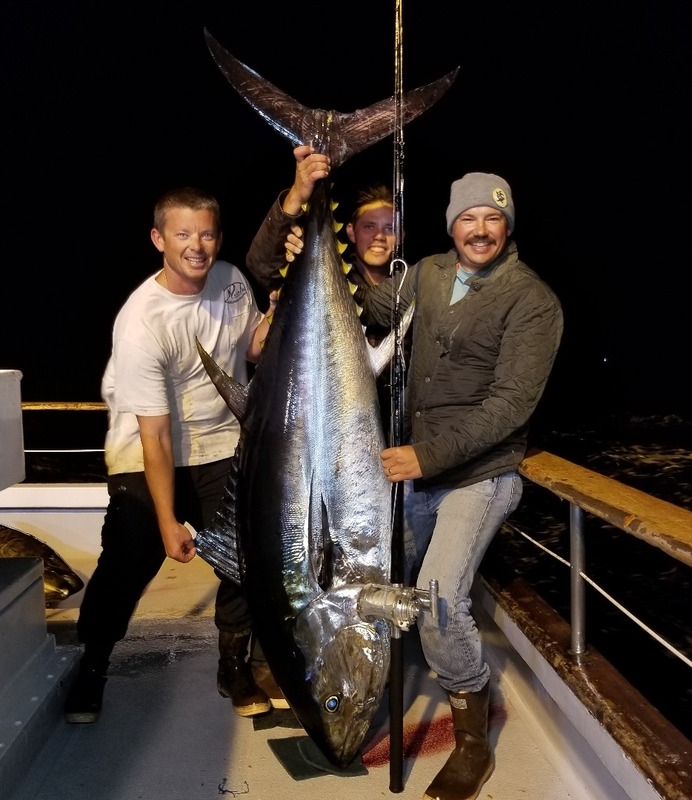 10 of the Bluefin were over 100lbs. Smallest was around 50lbs. Also got 1 Yellowfin 55lbs. 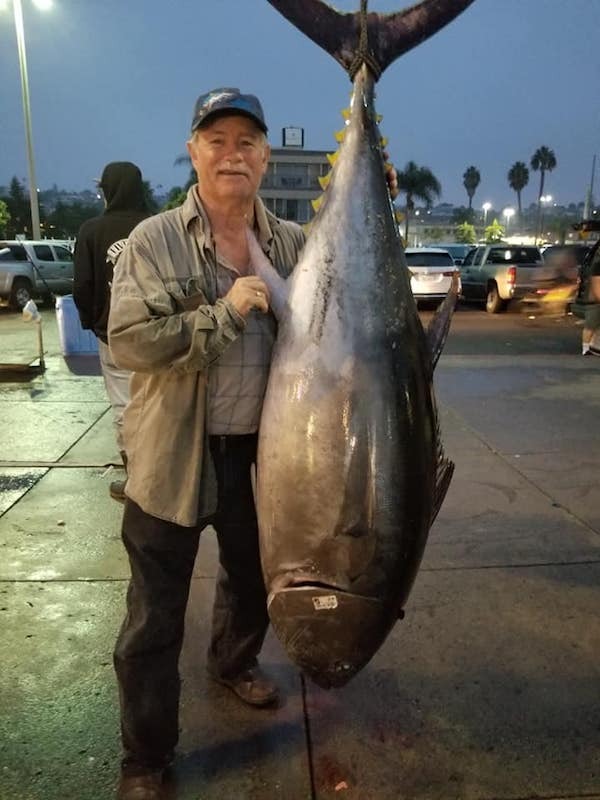 and 1 Bigeye Tuna just over 100lbs.